There is some confusion as to the identity of this apple. 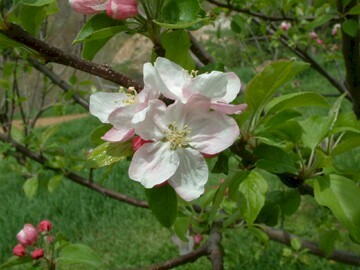 In 1859 Hopewell Nurseries of Fredericksburg, Virginia sold an apple known as Virginia Spice. 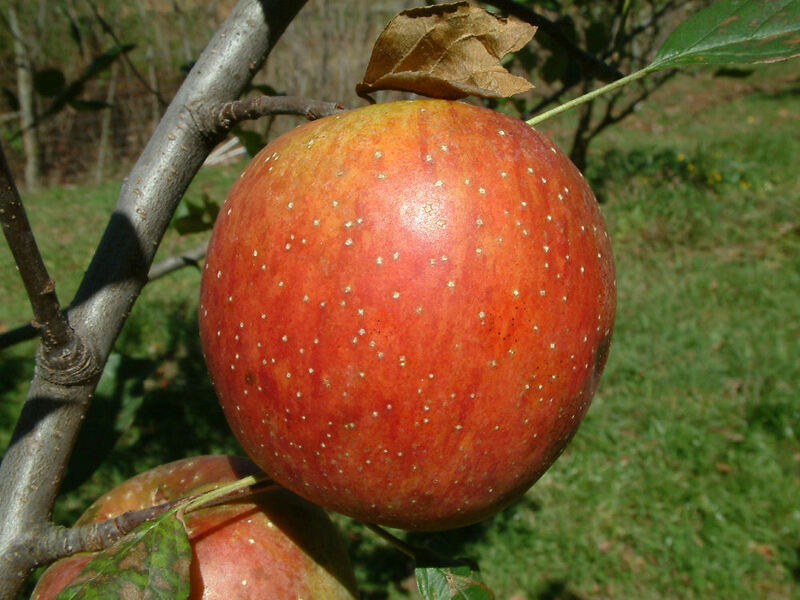 This apple is described as being medium in size with whitish skin covered with a few brown dots. Spice of Old Virginia has considerable red on the sunny side so is probably distinctly different from Virginia Spice. Fruit is medium-sized with smooth, yellow skin mostly covered with reddish-orange with darker red stripes and distinct large gray dots. The yellowish flesh is firm and juicy with a crisp tangy flavor. Ripens in late September to October and is a good keeper.